Approximately 250 cannabis business professionals will take part in policy discussions and citizen lobby meetings to advocate for fair treatment of the legal cannabis industry. 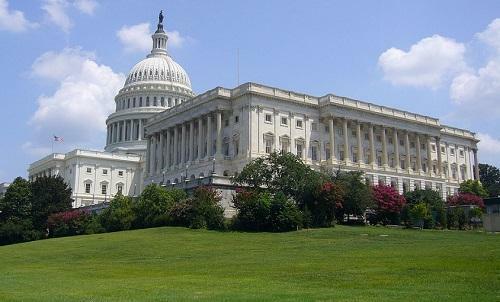 On Wednesday, May 17, NCIA leaders, business owners, and members of Congress, including Rep. Earl Blumenauer (D-OR), will hold a 9:30am press conference at the House Triangle. Attending members of Congress will discuss cannabis policy issues and highlight the sponsorship of legislation addressing the industry, including the Small Business Tax Equity Act of 2017, which would allow state-compliant marijuana businesses to deduct business expenses from their taxes in the same way any other legitimate business can.